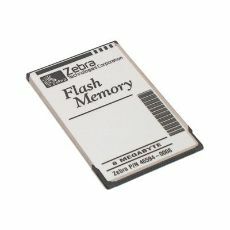 FlashCard, 8MB. For 105SL, XiII, XiIII Plus, 110XI, Z4, Z6M, Z4M Plus, Z6M Plus, Z4000 and Z6. Service Contract, 105SL warranty 2 YEAR ADV. COMP. 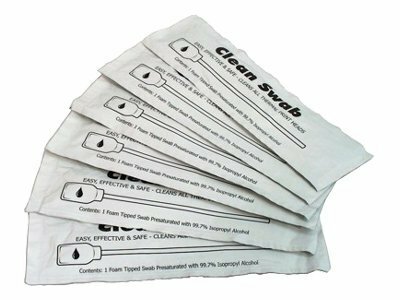 Service Contract, 2-year, comprehensive coverage (includes printhead), standard depot (3-5 days) service for your 105SL. Available only on new units. 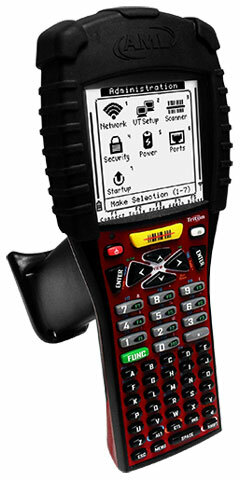 M5900, Batch Kit, 2D Imager, Alphanumeric Keypad, 32MB/16MB. Includes USB cable, Battery, and Program generator. Charger not included. See accessories. 105SL Plus Thermal transfer printing 300 dpi 4" print width Ethernet 10/100 Wi-Fi (802.11b/g) USB Parallel Serial (RS-232) Interfaces Rewinder with Peeler. Includes US power supply. Cables sold separately. 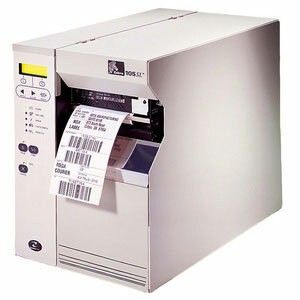 105SL Plus Thermal transfer printing 203 dpi 4" print width Ethernet 10/100 USB Parallel Serial (RS-232) Interfaces. Includes US power supply. Cables sold separately. 105SL Plus Thermal transfer printing 300 dpi 4" print width Ethernet 10/100 USB Parallel Serial (RS-232) Interfaces Rewinder with Peeler 64MB Flash. Includes US power supply. Cables sold separately.